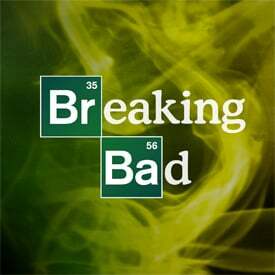 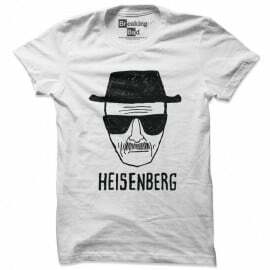 Walter White Is a Chemist, Father, Compulsive Liar, Meth Cook, "Heisenberg", Killer, Cancer Survivor, Meth Master Chef, Drug King Pin? 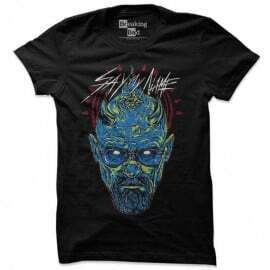 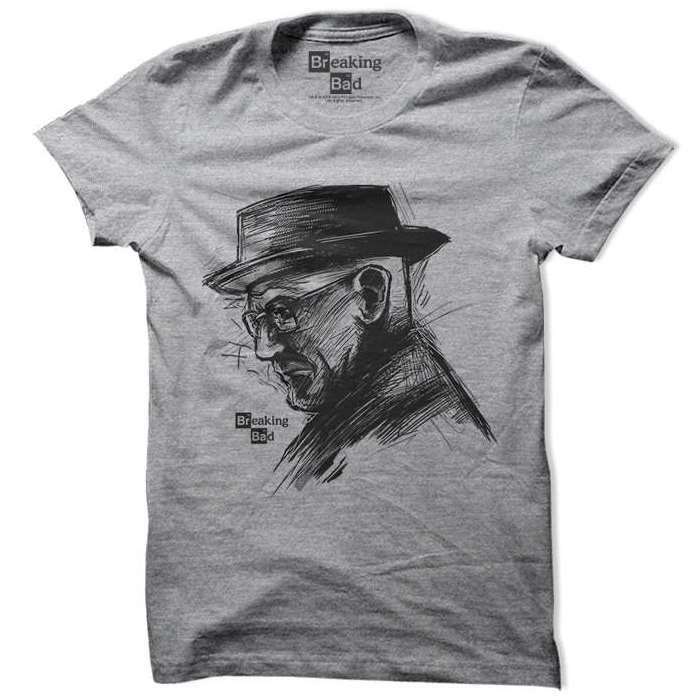 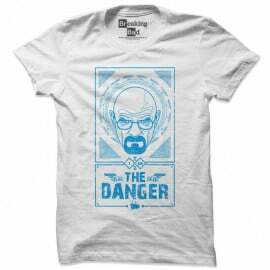 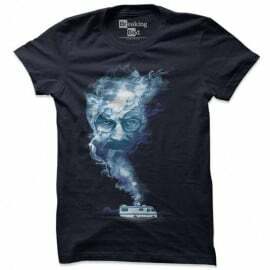 Show your love for one of the strongest characters to hit the small screen with this Walter White sketch design featuring the official Breaking Bad logo. 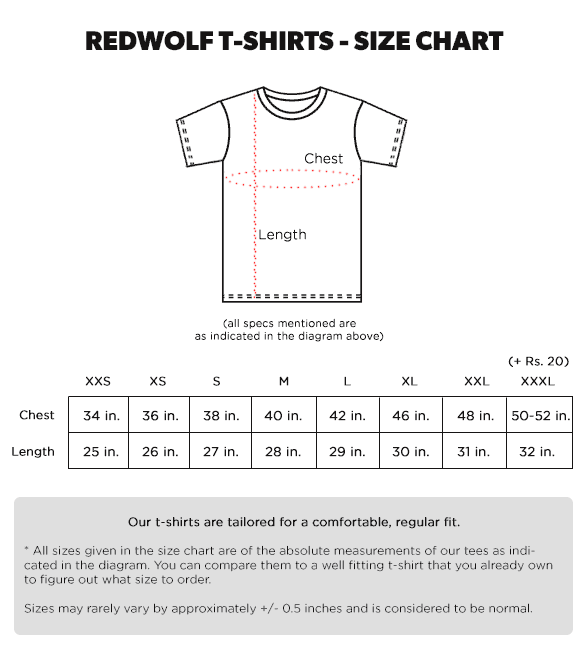 This heather grey 100% cotton Redwolf tee comes with a 2 color screen print.